One of the best aspects of my personal happiness project is finding places or knowing places where I am supposed to be. A feeling comes over me. I’m at peace. I’m doing the right thing. I’m happy. Rotary is one of those places. I first joined in the mid 1990’s. We were a new club, full of energy and service. I didn’t know what I had back then – didn’t fully appreciate it. I was years away from my project, so bitterness and worry still played too big a part in my life. Now, twenty years later, in a different club, I know and understand. The Greater Anderson Rotary Club organizes and participates in many service projects throughout the year. When I saw the blurb in our newsletter about mentoring in a local kindergarten class, I jumped at the chance. And when a friend asked me to help with a dictionary delivery, I jumped at that too. For years, the club has donated dictionaries to every 3rd grader in Anderson County, South Carolina. I was lucky enough to go with Kathryn to Starr and Iva Elementary Schools in District 3. What a fun group of kids! We had five or ten minutes in each classroom, explaining our project and how they can use the books. Teachers had the option to keep the dictionaries in the class or send them home. 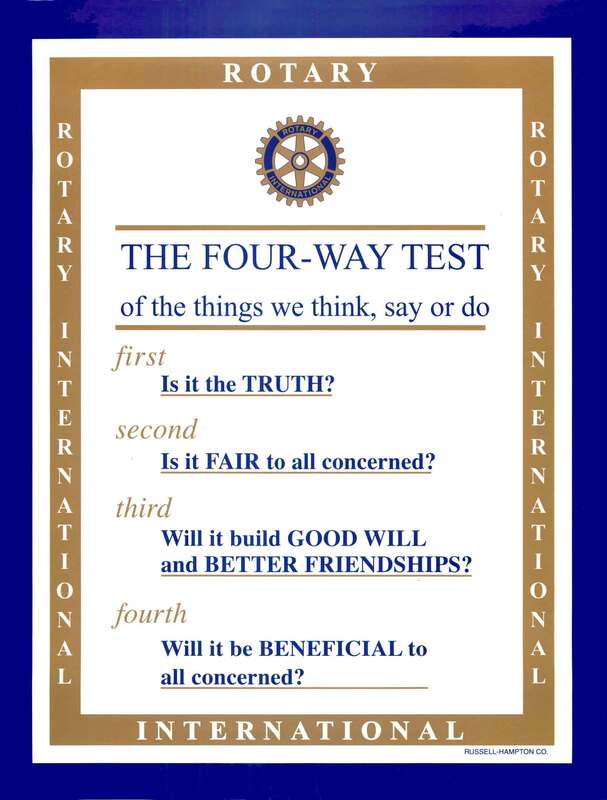 We also introduced them to the Four Way Test, an important part of Rotary clubs all over the world. Kathryn had each class of students look up “beneficial”. In 3rd grade, they haven’t all covered dictionary use in their curriculum yet. I suppose many just use dictionary.com or an app. It seemed like the kids enjoyed swiping their finger along paper rather than a screen. I hope so. I hope they’ll learn many new words, making check marks as they go. Rotary is important in our world. The Four Way Test is important. This international organization, founded more than 100 years ago, and now with more than a million members, has an impact on local communities, countries, and our world. It has an impact on me. Rotary has played a tremendous role in moving our world closer to polio-free status. #endpolionow http://www.endpolio.org/take-action Rotarians know the value of mentoring, a local dictionary project, coins for Alzheimer’s research, and the fight to end a crippling disease. Try the Four Way Test on that. May you all find a place where you are supposed to be. Enjoy.